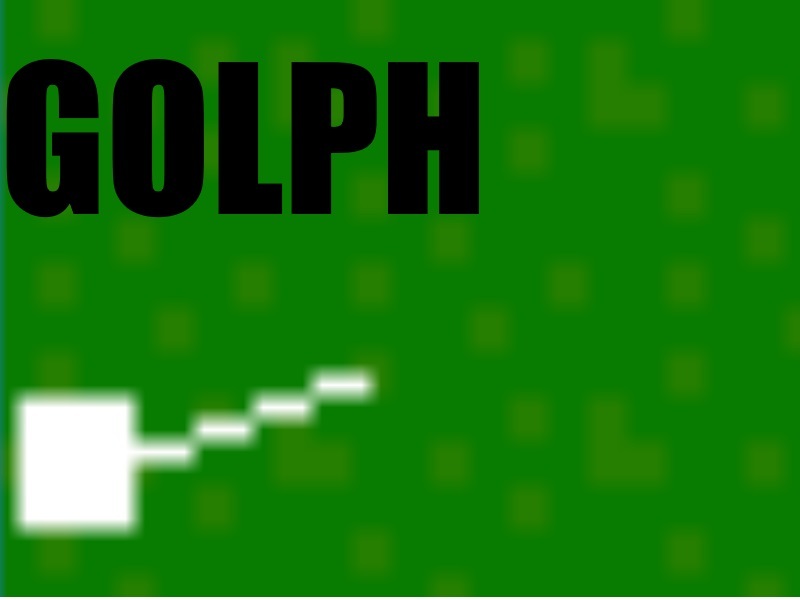 Golph is an endlessly fun golf game where you can play the 9 pre-installed courses or make your own courses. You can choose the club you need, the force you need, and the angle. This game is very easy to play, and I promise you that it is even more fun to play. Pack up your clubs, and get Golphing! Please leave comments on what you think of the game.